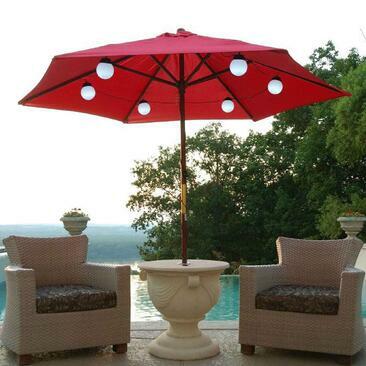 At Casual Creations we offer plenty of outdoor lighting options such as the Luna Umbrella light and LED shapes and buckets. 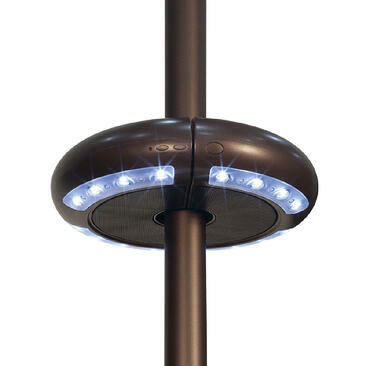 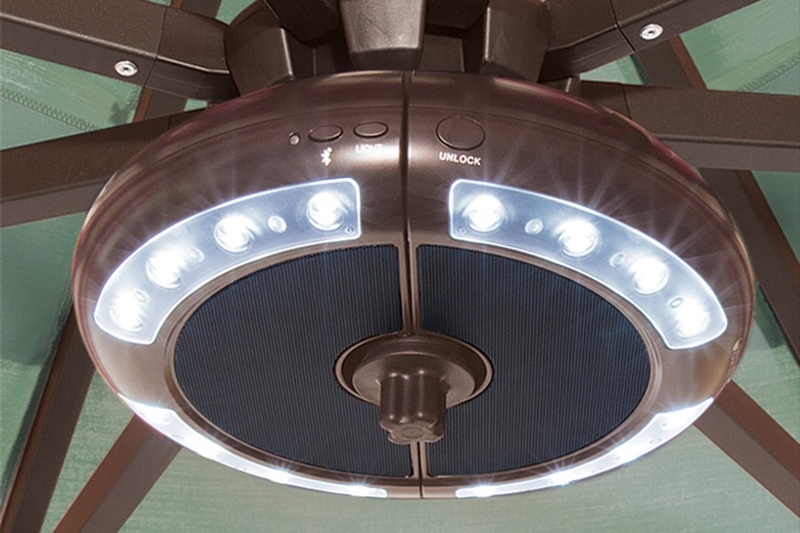 The Luna Umbrella light has 16 LED-lights and a built-in blutooth speaker. 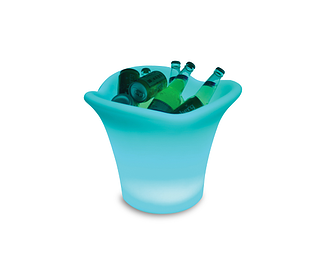 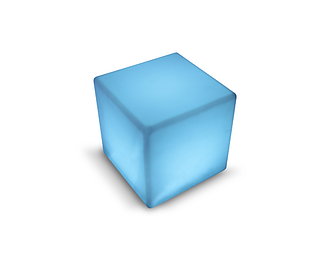 The LED Shapes and Ice Buckets come in different sizes and are a unique way to light up your area with fun colors. 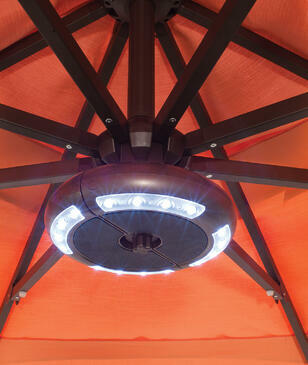 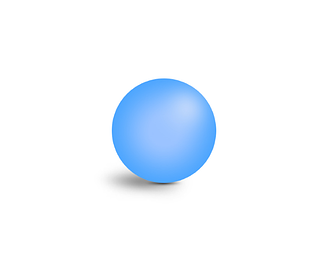 Each option ensures your outdoor space to be bright and lively!